Once the e-way bill system is implemented, tax avoidance will become extremely difficult. Under the roll out of Goods and Services Taxes (GST) last year, transporters are required to carry an electronic waybill or e-way Bill when moving goods from one place to another. This provision was to be implemented from February 1 pending IT network readiness. The GST Council in its meeting on December 16 decided to implement the e-way bill mechanism throughout the country by June 1, 2018. 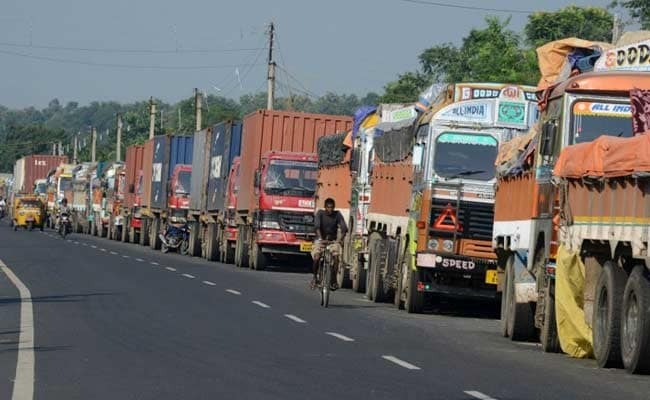 The e-way bill for inter-state movements will be implemented from February 1 and for intra-state movement from June 1. According to a latest tweet by Press Information Bureau (PIB) about the e-way bill, traders and transporters can start using this system on a voluntary basis from 16 January, 2018. 1) Once the e-way bill system is implemented, tax avoidance will become extremely difficult as the government will have details of all goods above the value of Rs 50,000 moved and can spot the mismatch if either the supplier or the purchaser does not file tax returns, he said. 2) States have been given the option of choosing when they want to implement the intra-state e-way bill between February 1 and June 1, 2018. 3) Besides plugging tax evasion, the e-way bill will boost revenues by 15-20 per cent, according to Government estimates. 4) The e-way bill can also be generated or cancelled through SMS. When an e-way bill is generated, a unique e-way bill number (EBN) is allocated and is available to the supplier, recipient, and the transporter. 5) Implementation of e-way billing is aimed at bringing uniformity across the states for seamless inter-state movement of goods.